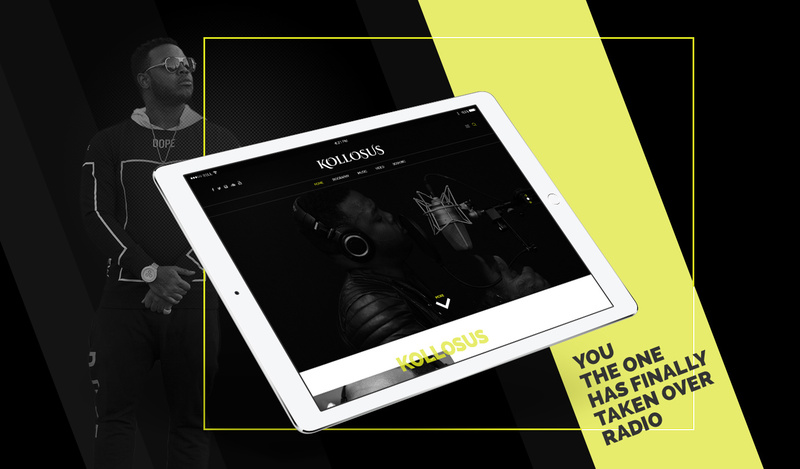 KOLLOSUS IS A VOCALIST LOOKING TO LIVE UP TO HIS AWE-INSPIRING NAME. 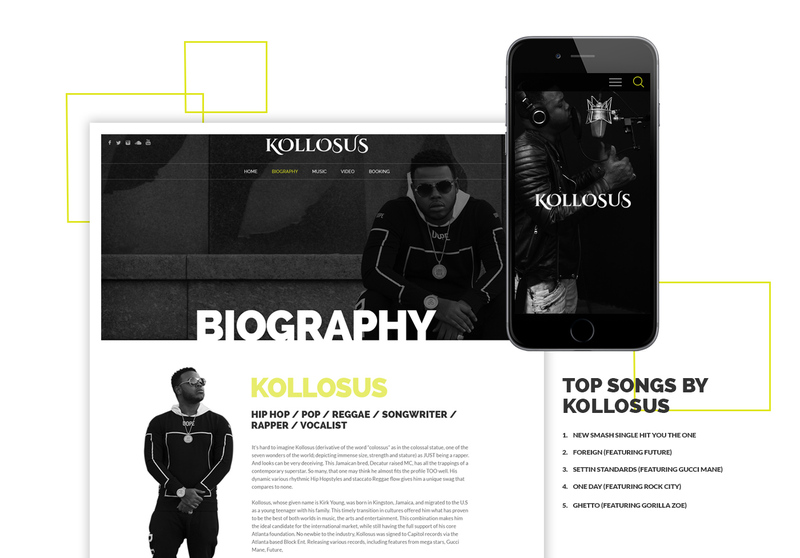 Kollosus, born Kirk Young, is a songwriter, rapper, and vocalist hailing from Jamaica. His hits include “You the One”, “Foreign”, and “Ghetto.” It’s his unique blend of Reggae, Pop, and Hip-Hop that helps him stand out from other contemporary, less internationally-minded rappers. Staying true to his Atlanta roots, Young recently signed a contract with Capitol Records subsidiary Ent Ro. 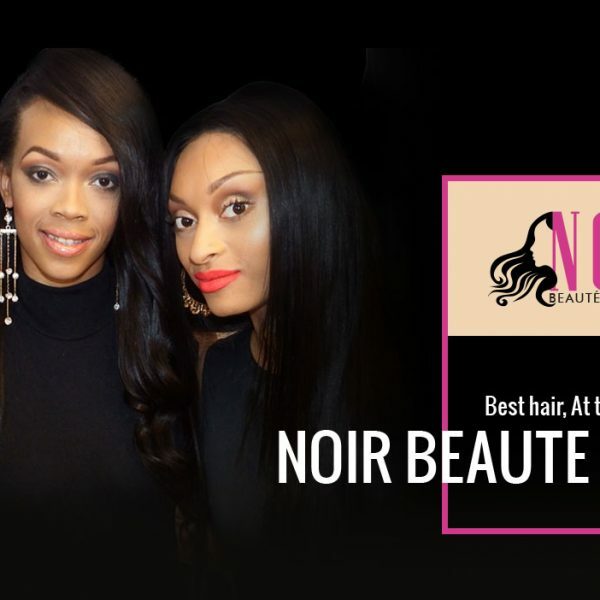 Kollosus approached Top Notch Dezigns to find an easy way to boost his online presence. 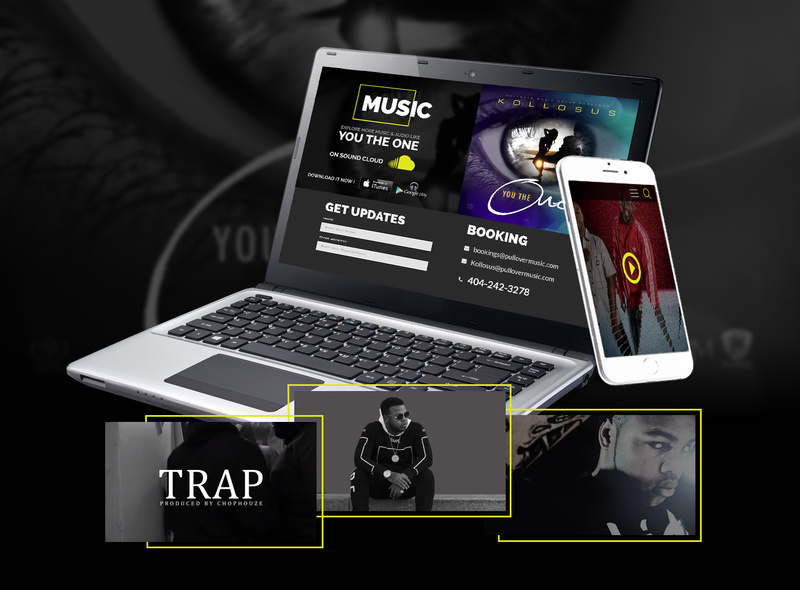 He needed a site that not only integrated YouTube and Soundcloud, but also made it easy to send booking inquiries. We built off his simple wish list to create the sleek, modern, and mobile-friendly layout below.